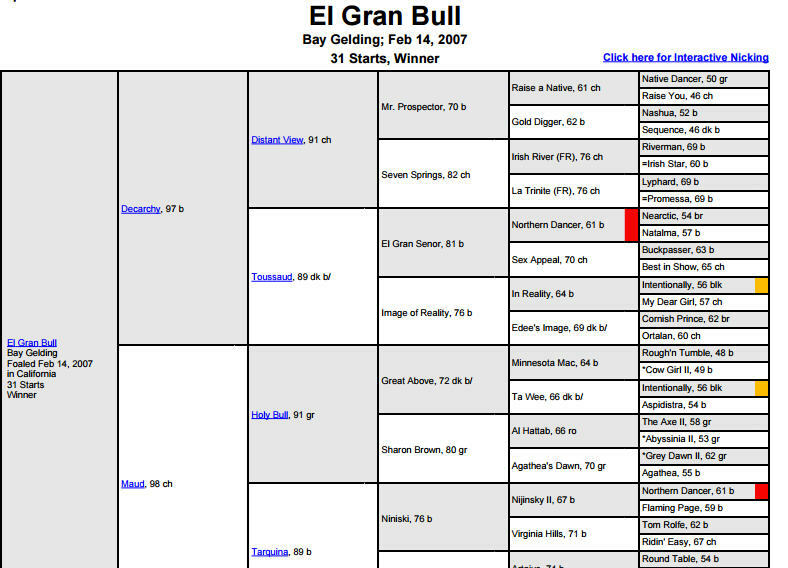 El Gran Bull," 2007 son of Decarchy and grandson of Holy Bull. 16.1 Barn name Lorenzo. 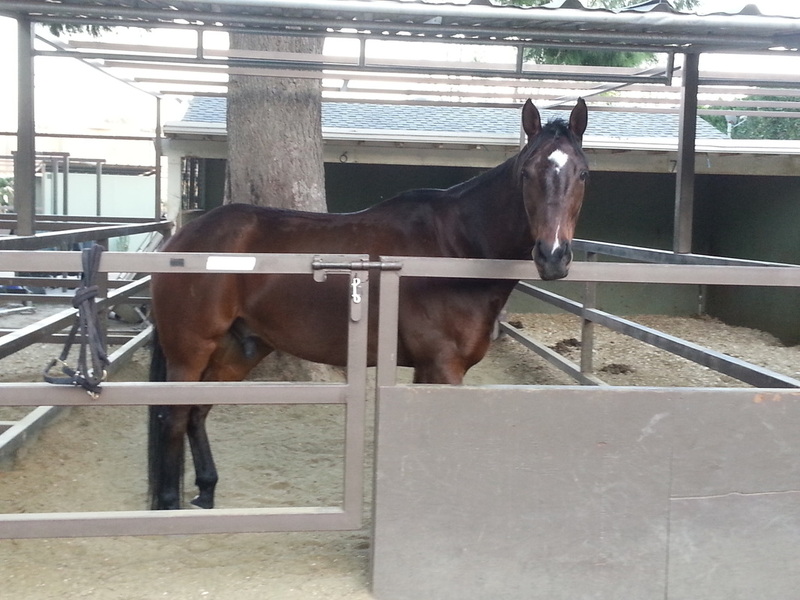 This gelding is a total sweetheart, he loves to lick and give kisses. He is a dream on the ground as well as in the saddle. He practically longes himself with voice commands. This horse is the package!